This is a new educational and thought provoking video put together by one of our newest members. She is an author and radio show host. Soon she will have a listing on our East Texas Paranormal members page. For now you can find more of her videos on YouTube. You can find information about her radio show and archives of prior shows at Just Energy Radio. 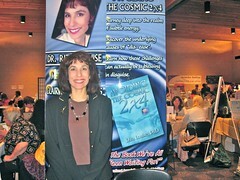 If all else fails you can find links to her shows, speaking engagements and books at Soul Healer. She and East Texas Paranormal Founder, Martha Decker already have a few speaking engagements scheduled for 2013. Those should be posted soon. 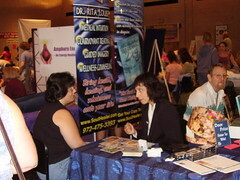 In the meantime, sit back and watch Dr Rita in action and welcome her to East Texas Paranormal. We would love to hear your comments about Dr Rita Louise and the truth about the Nephilim.